After Harry Potter and the Deathly Hallows: Part 2 hit theaters in 2011, many Potterheads were devastated thinking that J.K. Rowling has officially moved on from the beloved Wizarding World. 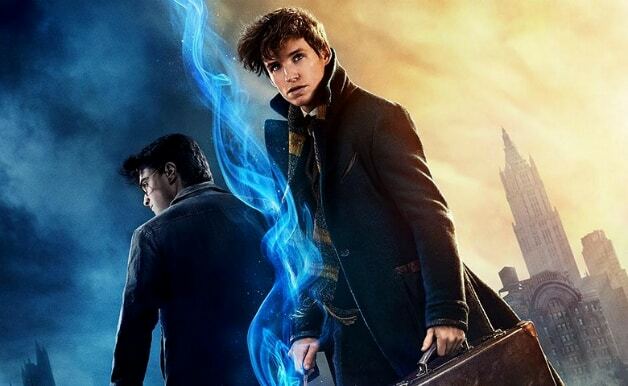 However, Potterheads regained excitement when it was announced that Rowling was writing stories based on Newt Scamander (Eddie Redmayne) and his adventures with Fantastic Beasts and Where to Find Them. The first Fantastic Beasts film was a box office success and received mostly positive reviews from both critics and audiences. Now, with Fantastic Beasts: The Crimes of Grindelwald picking up a few months after the events in New York, we are not only getting introduced to a younger Albus Dumbledore (Jude Law) but also getting closer to more links to the Harry Potter series. Just from the trailers alone, there are already numerous Easter Eggs and nods to the history of Harry Potter and the broader Wizarding World that Potterheads are already obsessing about. Hopefully, what Redmayne is teasing is something that will also blow fellow Potterheads’ minds.